Goondicum Station is a European Union cattle-accredited property. All cattle fattened on Goondicum and sent directly to processors are 100% grassfed EU-accredited. 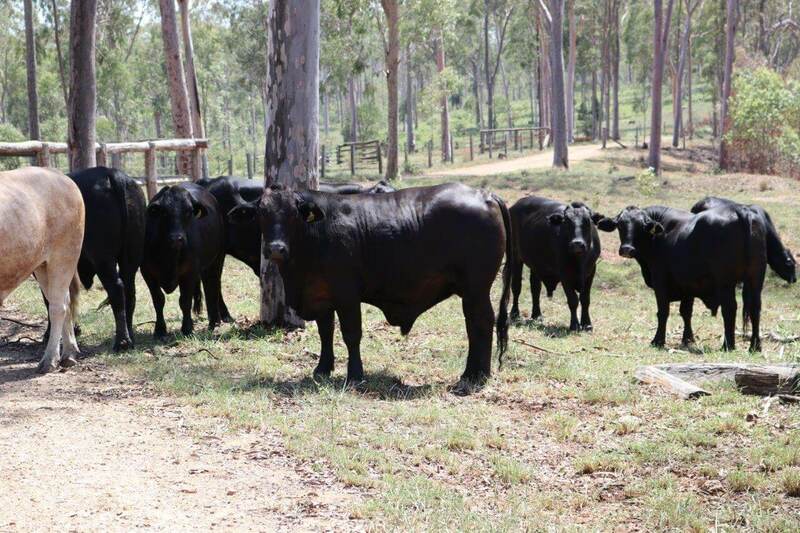 The cattle are HGP-free and are highly sought after by other EU-accredited finishers in Queensland and interstate. As well as domestic consumption, major markets for Goondicum beef include the EU, Japan, Russia and Saudi Arabia. There are no ‘buy-in’ cattle at Goondicum. Calves are bred and fattened on site. The only exception are breeding bulls, which are sourced from like-minded breeders who maintain high grades and quiet cattle. 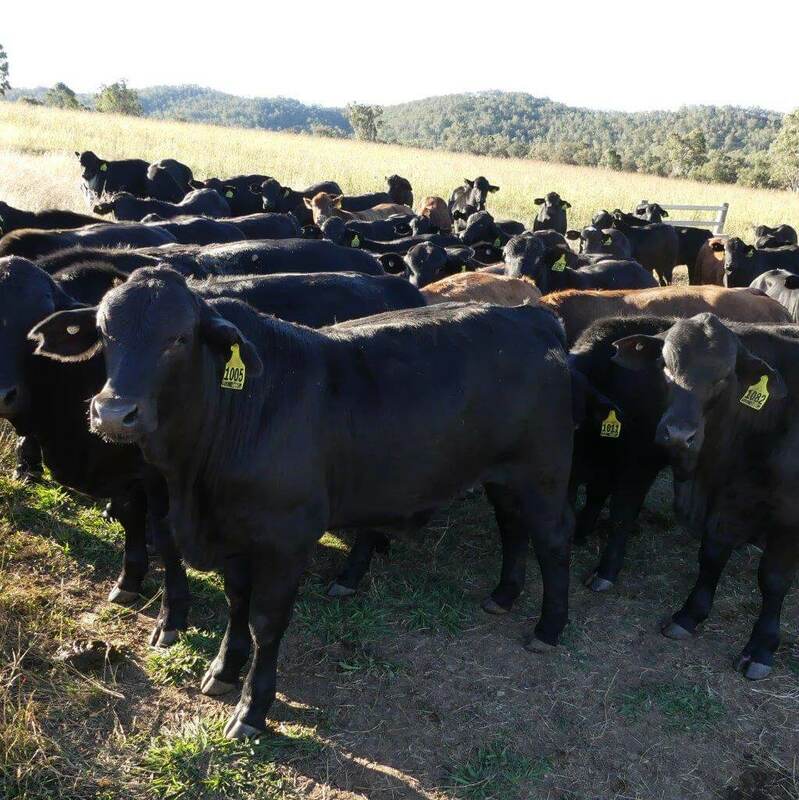 Much time and thought goes into selecting the right bulls, which are bought directly from the paddock after observing temperament and characteristics that will determine the direction of the herd.